Miss Eve began ballet at the age of 3, working her way up through the graded examinations while entering many competitions and performing in various shows and pantomimes. She gained her teaching qualifications from Bristol College of Dancing. Whilst at the college she studied ballet, modern, tap, contemporary, jazz and singing. During her years of teaching she has entered many students for exams and competitions in all disciplines with excellent results. Previous pupils have gone on to train at vocational schools including Tring, Laine and Urdang. Miss Kizzy began ballet at just 2 years old and enjoyed studying for the grades and vocational exams, whilst also performing in shows and competitions. She gained her teaching qualifications from the Royal Academy of Dance and under Judith Hockaday in Swindon. She has been teaching for many years, entering pupils for exams across many disciplines with excellent results. 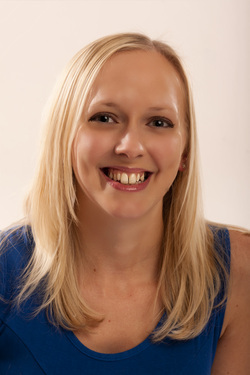 She has also coached students for auditions leading to places at Elmhurst, White Lodge and Tring.